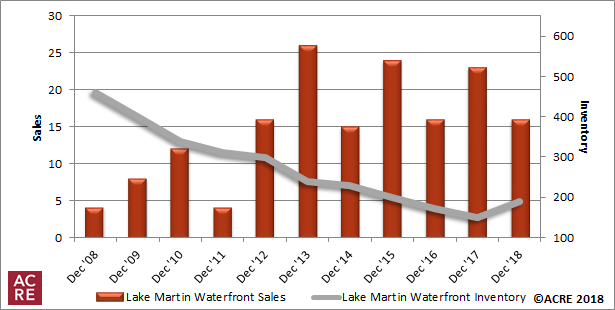 Sales: According to the Lake Martin Association of Realtors, waterfront-area residential sales totaled 16 units during December, down 30.4 percent from 23 sales in the same month a year earlier. Results were 23.1 percent below the five-year December average of 21 sales. For all waterfront-area home sales data, click here. Inventory: Homes listed for sale in the waterfront area during December totaled 190 units, an increase of 26.7 percent from December 2017’s 150 units and a decrease of 15.9 percent from November 2018’s 226 units. 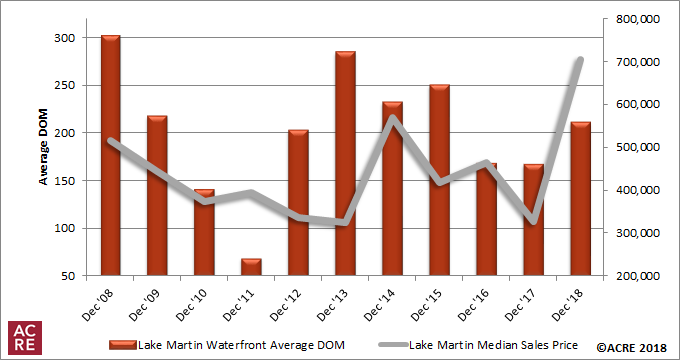 Pricing: The Lake Martin waterfront median sales price in December was $704,500, an increase of 115.4 percent from one year ago and an increase of 29.3 percent from the prior month. This direction is consistent with historical data (2013-17) indicating that the December median sales price on average increases from November by 4.1 percent. The differing sample size (number of residential sales of comparative months) can contribute to statistical volatility, including pricing. 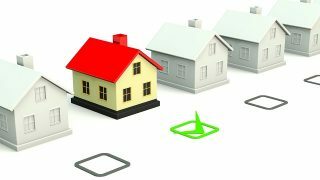 ACRE recommends consulting with a local real estate professional to discuss pricing, as it will vary from neighborhood to neighborhood. The average number of days spent on the market (DOM) by waterfront homes that sold during December was 211 days, an increase of 26.3 percent from 167 days in December 2017, and an increase of 50.7 percent from 140 days in November. 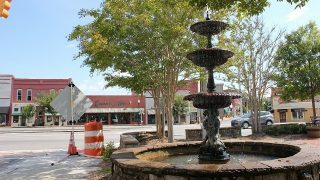 Forecast: December sales were three units, or 15.8 percent, below the Alabama Center for Real Estate’s (ACRE) monthly forecast. ACRE projected 19 sales for the month and actual sales were 16 units. 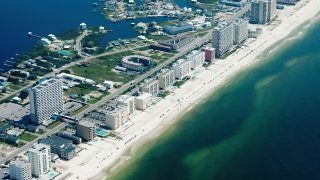 ACRE forecast a total of 346 residential sales in the waterfront area in 2018, while there were 297 actual sales. ACRE’s statewide perspective: While nationwide sales declined 4.5 percent during November, residential sales in Alabama continued to grow. Total residential sales in Alabama increased 6.9 percent year-over-year from 4,311 to 4,606 closed transactions. Year-to-date through November, statewide residential sales are up 7 percent from 53,056 one year ago to 56,769 currently. Home price appreciation in the state continued to climb as the median sales price in November increased 3.2 percent year-over-year from $151,667 to $156,587. The year-to-date median sales price is up 4.7 percent from 2017. Although nationwide inventory levels increased 4.2 percent in November, Alabama’s residential inventory decreased 8.8 percent from one year ago. Low inventory levels were a major factor contributing to rising sales prices throughout 2018. With low inventory, it is not surprising to see homes selling more quickly than in previous years. Homes selling in Alabama during November spent an average of 93 days on the market, an improvement of 24 days from 2017. 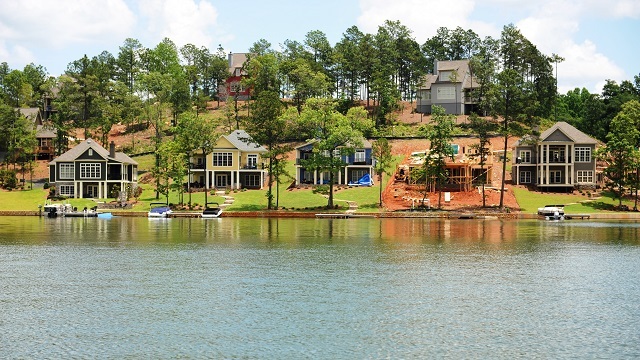 The Lake Martin Waterfront Residential Monthly Report is developed in conjunction with the Lake Martin Area Association of Realtors to better serve area consumers.